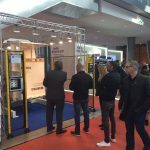 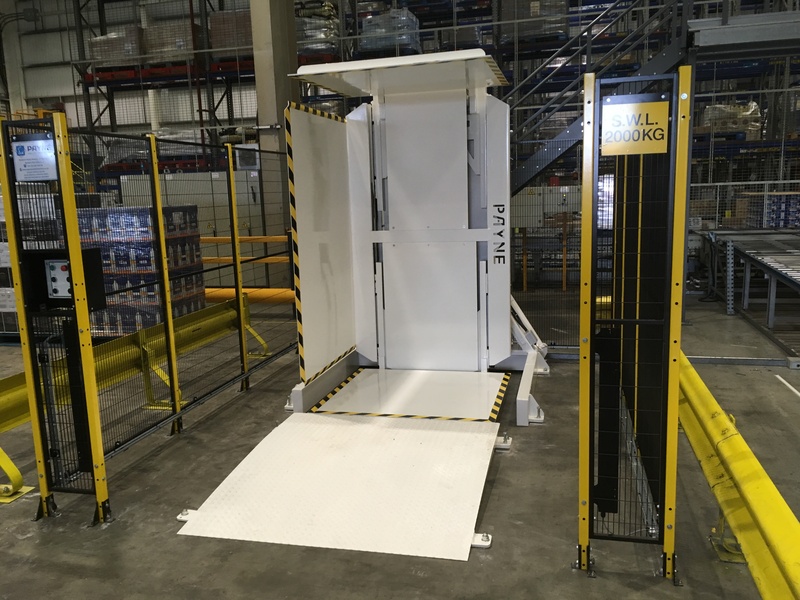 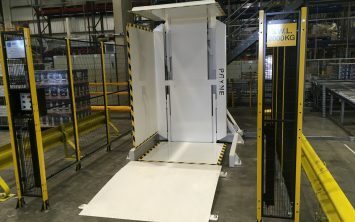 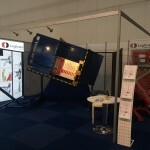 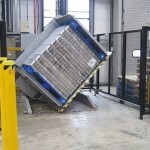 The Triple ‘L’ is Payne’s most flexible Pallet inverter. 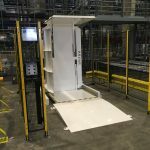 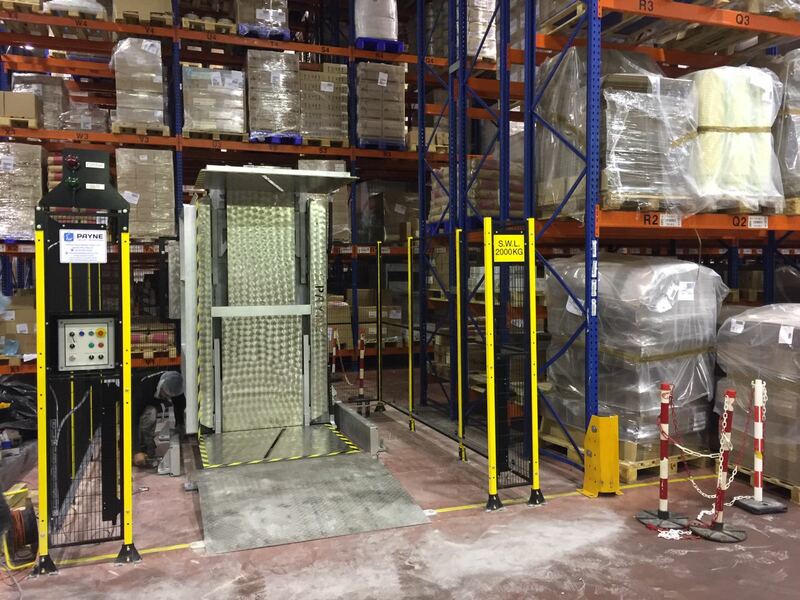 It can accommodate loads 2000mm down to 610mm in its standard build but as always we manufacture to suit customer requirements. 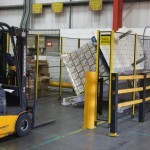 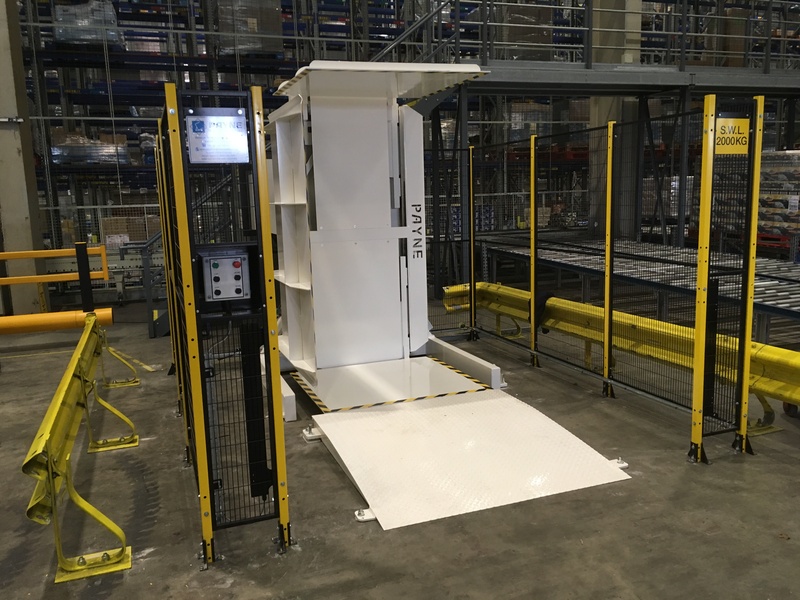 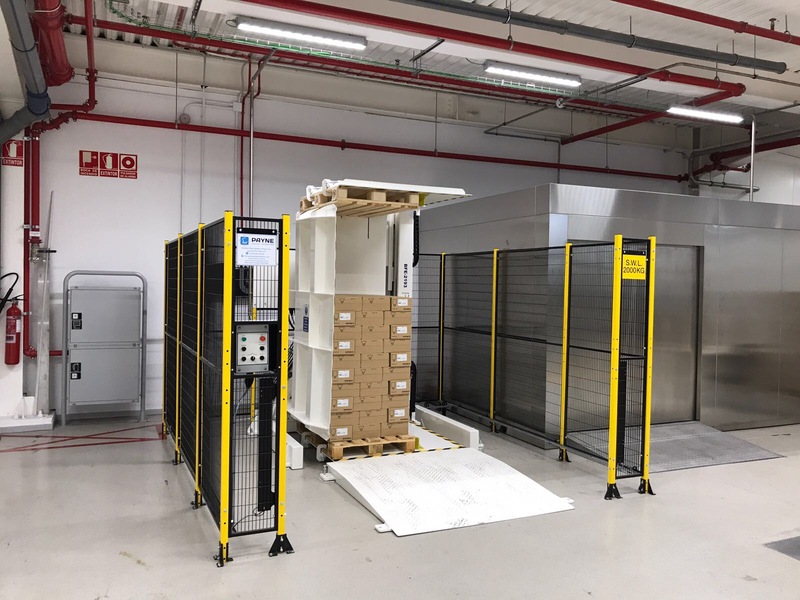 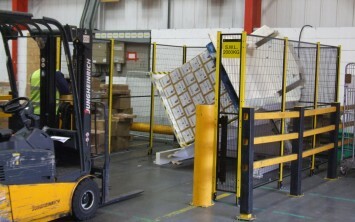 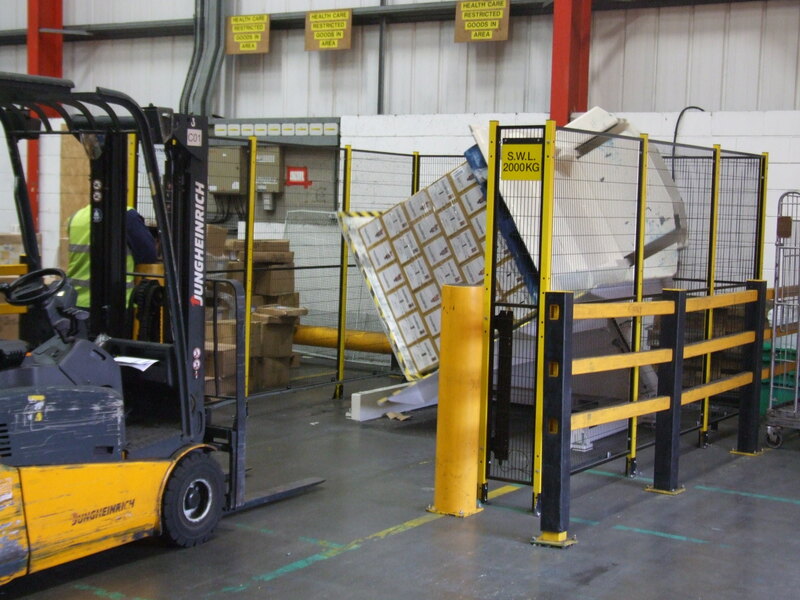 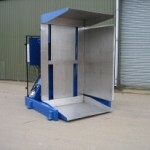 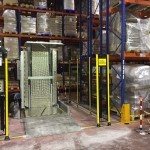 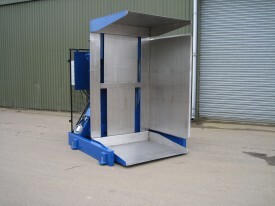 The Triple L is floor loading with ramp so can be loaded with powered pallet truck and indeed forklift.